One man has died after a double shooting in Birmingham in the early hours. 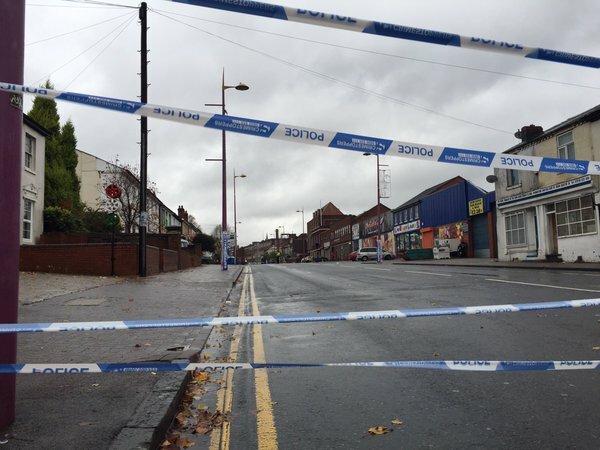 West Midlands Police have now launched a murder enquiry into the shooting on Soho Hill, Hockley, at around 4.30am. Officers were called after a 999 call from someone who heard gunshots and saw a large group gathered on the road. 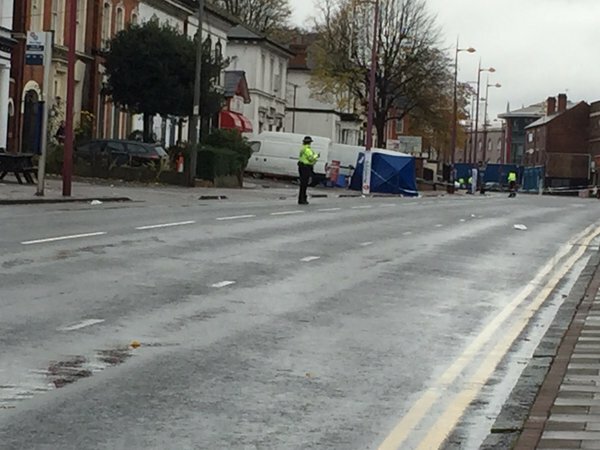 A 25-year-old man from Handsworth presented himself at hospital shortly afterwards with a gunshot wound but was later pronounced dead. Another man − whose identity is yet to be confirmed − was found in Soho Hill with gunshot injuries and remains in a critical condition in hospital. Soho Hill has been sealed off for forensic teams to search the area. A car used to drop the injured man at hospital has also been recovered by police. Detective Chief inspector Caroline Marsh, said: "We are embarking on an extensive CCTV trawl of the area and there is lots of intelligence work going on behind the scenes in a bid to try and understand what may lie behind the shooting. "I would appeal to anyone who may have been in the Soho Hill area at the time and who saw the incident or anything suspicious to contact West Midlands Police or Crimestoppers." Plans are in place to increase police patrols around the Handsworth and Hockley areas tonight and over the weekend.